The 1918 Absent Voters' List for this parish has been transcribed. 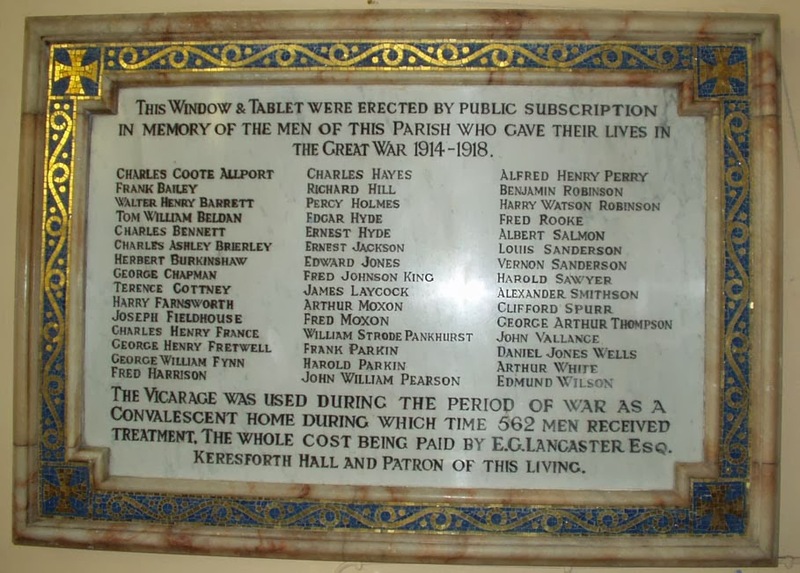 A book called Kingstone Remembers the Great War which contains the stories of all of these men was published in December 2014, information from this website which also includes short biographies and many photographs of the men. This plaque was dedicated on 21 March 1920.